Searching for a Gracemere company to perform underground locating services? Contact Absolute Waste today to discuss your underground utility needs and set up an appointment right away. Do you need underground locating or excavation? 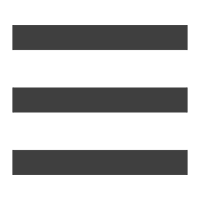 Want a knowledgeable service locator from a company you can depend on to do the job right? 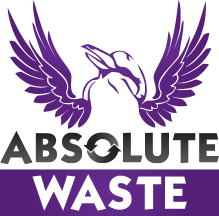 Absolute Waste has the equipment and expertise to handle your project safely, competently, and with ease. Our ground penetrating radar systems are cost-effective, fast, and safe, providing for the scanning of subsurface utilities so their exact location can be revealed. We’ll help you plan your underground locating project and see it through from inception to conclusion. We offer a large range of service locator equipment to meet a wide variety of needs. Our ground-penetrating radar and utility mapping services enable our underground service locators to find sub-surface utility lines cost-effectively. Our underground locating services are offered in Rockhampton, Capricorn Coast, Gladstone, Yeppoon, Gracemere, Marlborough, and surrounding Queensland areas. We are proud to provide superior customer service and ensure you will always receive quality products at affordable prices. When not properly planned, excavation projects can meet with negative results. Here at Absolute Waste, we ensure all underground utility locator projects are carried out with the expertise and precision needed to do the job safely and efficiently. Our ground-penetrating radar technology will allow our underground service locators to perform utility mapping using an array of available tools. We've been operating in the waste removal industry for over 65 years and will take on your project using the most up-to-date equipment possible to ensure correct execution, customer satisfaction, and the best value for your money. We guarantee all our work will always follow the safest methods and work practices to ensure every job is done right. If you’re looking for underground locating services from a company, you can depend on to complete your job on time and with your budget, look no further. 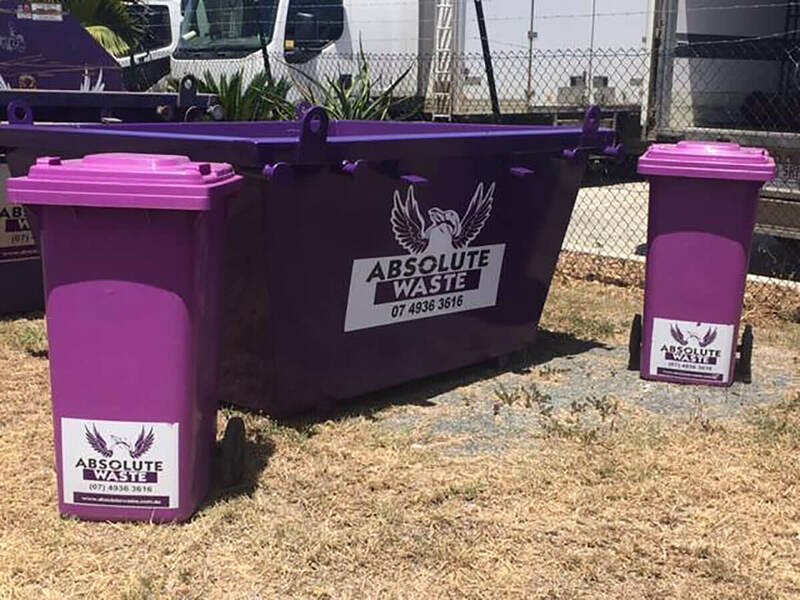 Absolute Waste can take care of all your underground locating and waste removal needs with the expertise you deserve. Call (07) 4936 3616 for more information and to receive an obligation-free quote.  You can also contact us via Facebook or here on our website to ask questions about our underground utility locator services or set up your appointment today.